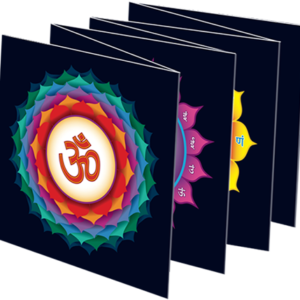 Written by Dr Swami Shankardev Saraswati, under the guidance of Swami Satyananda Saraswati, this book explores two common disorders from a yogic perspective. 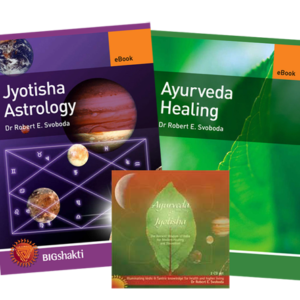 It discusses the background, nature and the cause of each disease, medical and yogic treatments, diet and the yogic path to health. 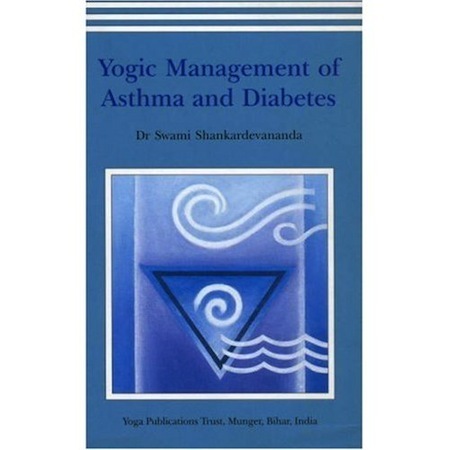 Yogic research into asthma and diabetes is presented, with detail of clinical trials, case histories and yoga therapy camps. 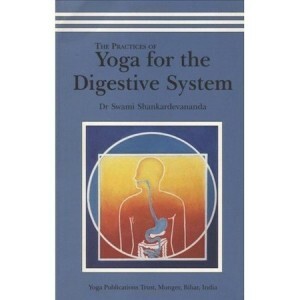 Yoga’s holistic approach to therapy and the effectiveness of yogic methods in establishing good health are explained.